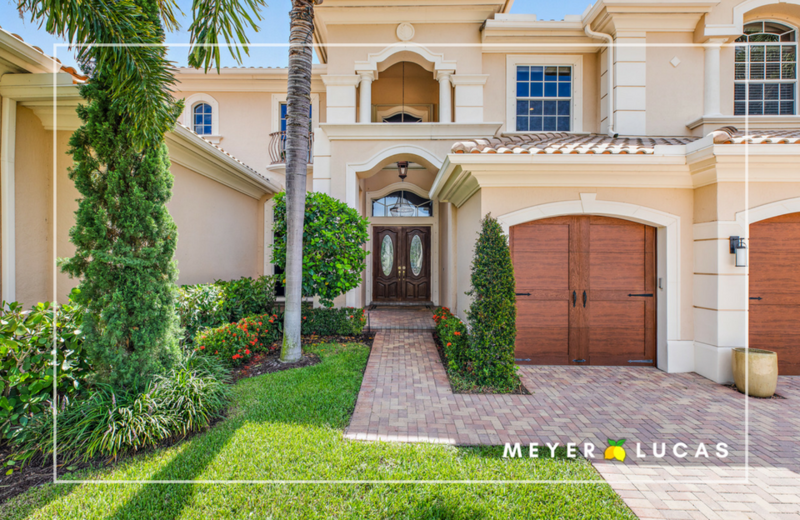 477 Savoie Drive in Palm Beach Gardens has officially hit the market ! 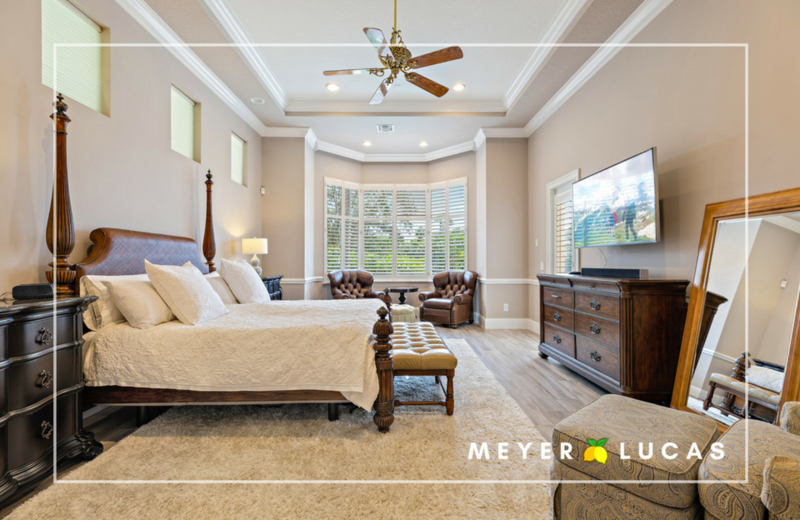 5 bedrooms | 5.2 bathrooms | 5,324 sq. ft.
PRESENTING: SPECTACULAR, RENOVATED five bedroom + office + media room custom home in the esteemed Frenchman's Reserve Country Club of Palm Beach Gardens. Enter this beautiful Casa del Sol model home and immediately be swept off your feet with the elegance and grandeur of this magnificent custom home. If you have been searching for the perfect light/bright, renovated home with the chef's kitchen that you have been dreaming about, 477 Savoie is THE ONE! Soaring high ceilings, a dramatic sweeping staircase, and floor-to-ceiling windows give this home an immediate feeling of openness allowing lots of natural light and that open floor plan vibe that you've been searching for. Pour yourself a glass of chardonnay from the built-in bar in the foyer and entertain guests effortlessly from the moment they enter the front door, all the way to your magnificent backyard. 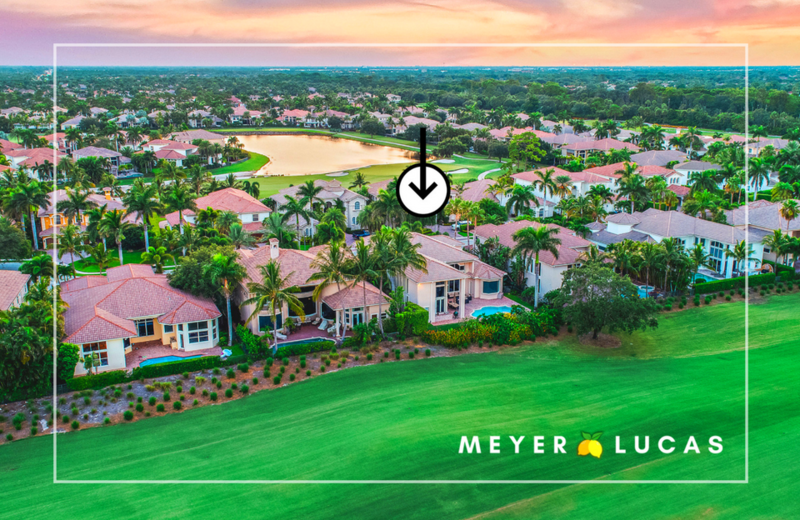 Enjoy sweeping views of manicured fairways of the 18-hole, par-72 Arnold Palmer Signature Golf Course, while maintaining your privacy from behind custom, lushly landscaped hedges and beneath the shade of towering palms. 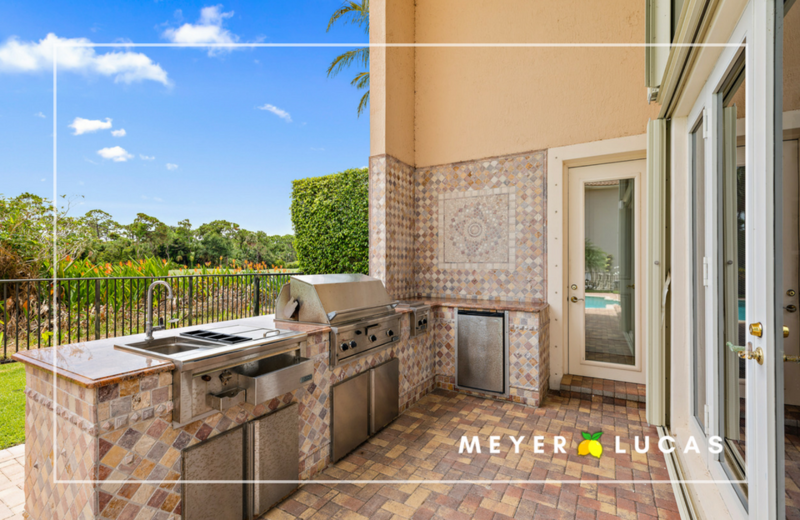 Lounge poolside, enjoy a soothing dip in your jetted spa, and grill your catch of the day on your outdoor kitchen -- this home truly has it all! Not a sun worshiper? No problem. This home has a huge automatic awning which extends across a third of the patio offering ample shade for the hottest of south Florida days. Step back inside the home and immediately feel at home in the open family room anchored by a large custom built-in breakfast nook (big enough to seat 8! ), and spectacular chef's kitchen, customized by current owner to perfection. This Casa del Sol's kitchen is unlike any other CdS model with a completely reconfigured island and extended cabinetry, making the space more functional and more desirable for those wanting an open layout, a larger kitchen and a functional island with inviting counter height seating. Wolf and Sub-Zero appliances anchor the chef's kitchen, in addition to a huge walk-in pantry with organized shelves and pull-outs. Enjoy a bottle of wine from your 86-bottle built-in Sub-Zero wine cooler at the oversized kitchen island and serve dinner to your family at the custom built-in breakfast nook. This is the life.